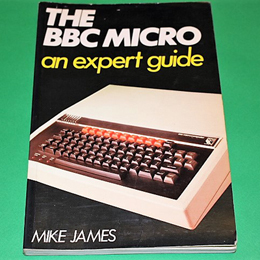 This book is a practical introduction to the advanced features of the BBC Micro. Covering BBC BASIC, the machine operating system, sound, graphic and two complete chapters devoted to assembly language. Projects and short programs are included to illustrate the topics. In very good condition, this is a 160 page paper back.